It’s that time of year again. The weather is getting warmer, the flowers are starting to bloom, and your junk has built up over the winter to the point where action needs to take place. That’s right folks, its Spring Cleaning Time. As a homeowner it is hard to determine exactly what is needed for a spring cleaning job. Planning ahead can help eliminate any stressful obstacles that you may encounter throughout the cleaning process. Obviously a dumpster container would be great tool for any type of big cleaning job, but still there are questions that need to be addressed before you start. 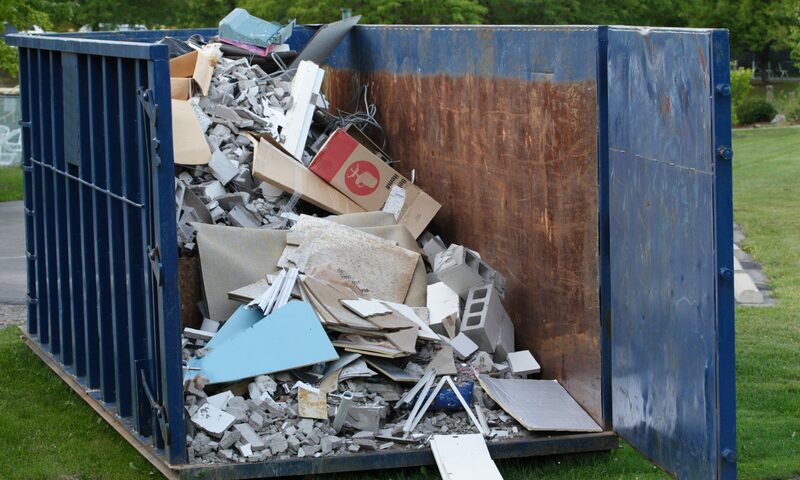 Do you actually need a dumpster for your spring cleaning project? How long will you need the dumpster container for? What size dumpster would be the best fit for your desired project? 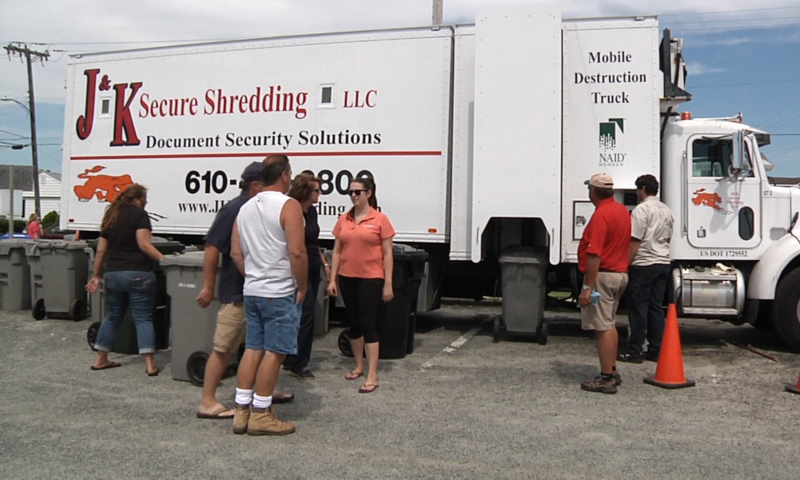 J&K Dumpster Rental helps you every step of the way. With our professional expertise we work with you to help answer any questions and alleviate any doubt you may have. J&K Dumpster Rental offers a full line of roll-off container service. The sizes range from 10, 20, 30 and 40 yard containers. When you call J&K, you receive expert service and advice. Waiting more than 24hrs to receive a container or a pickup is a thing of the past. Not Doing any Spring Cleaning this Year? ?